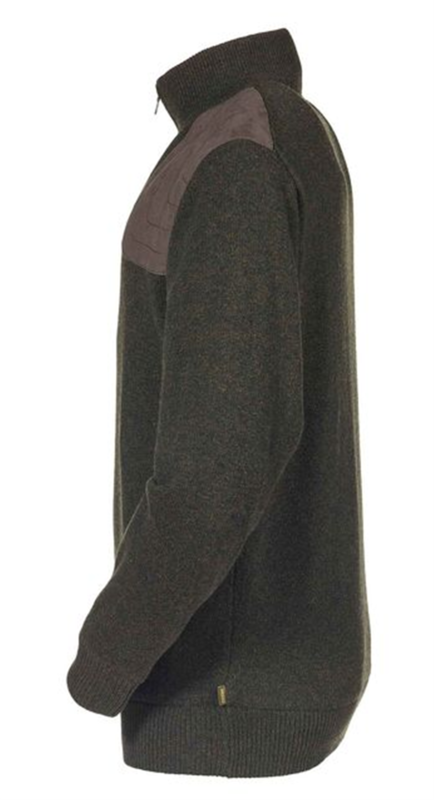 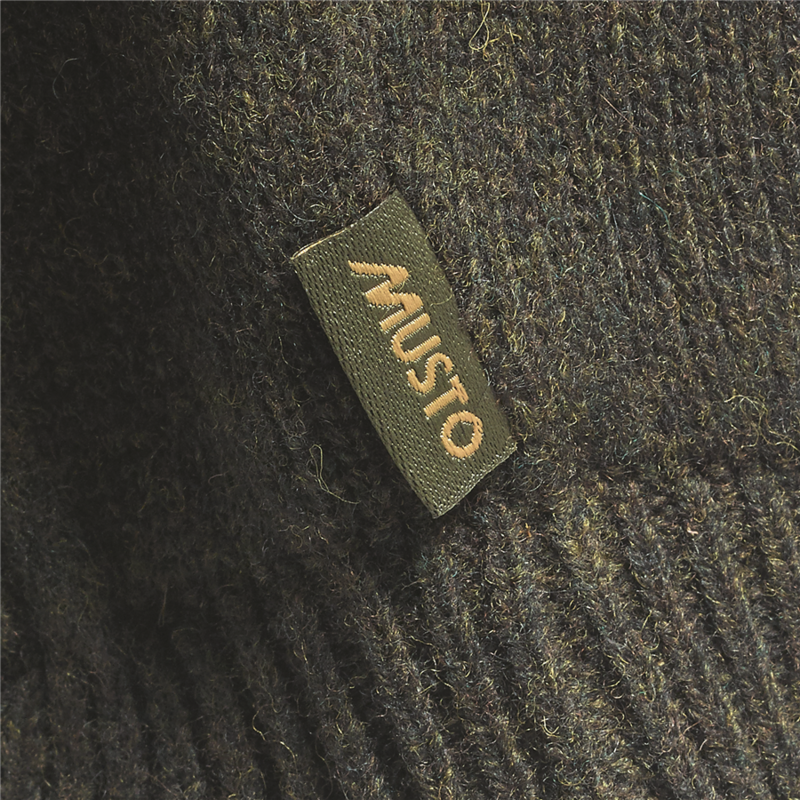 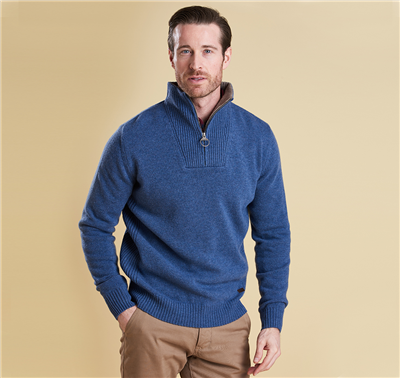 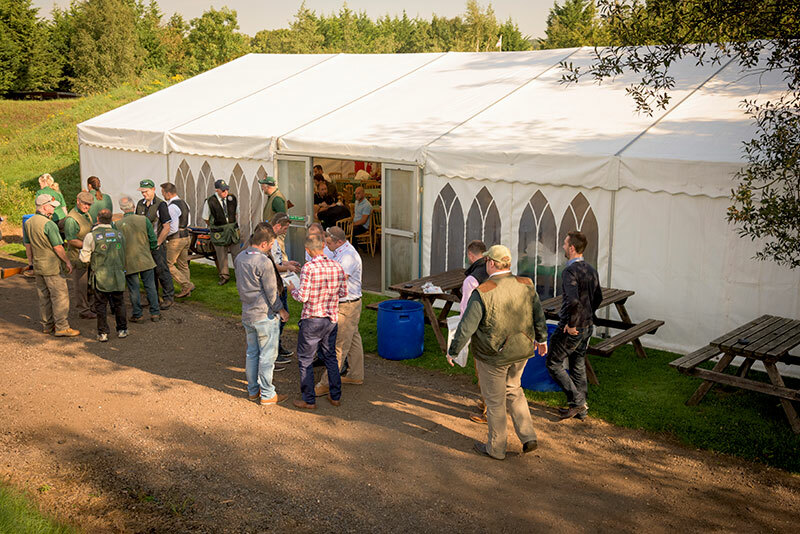 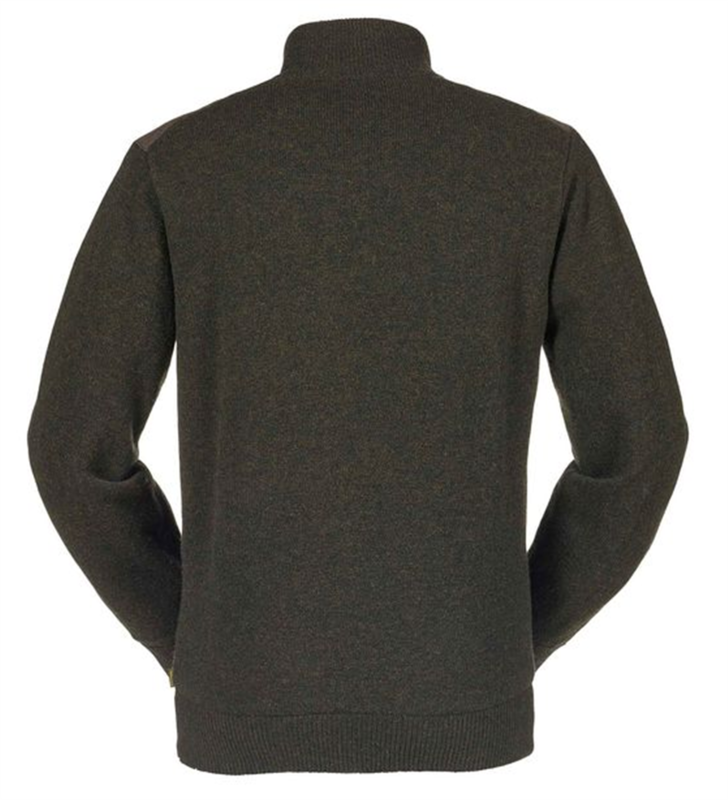 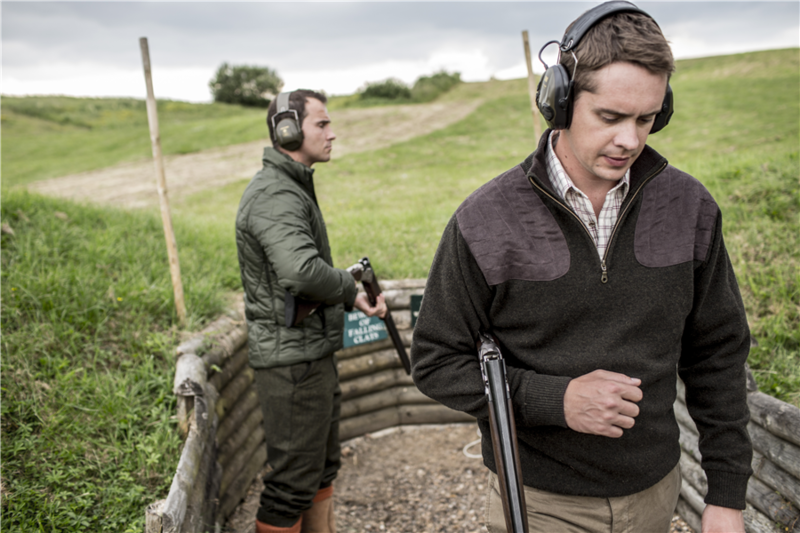 Stylish and functional, this traditional knitted sweater is equally suited to wear in the field or simply as part of your everyday casual look. 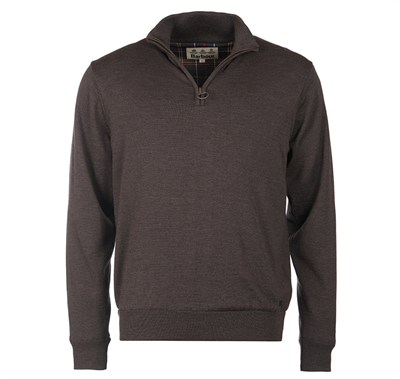 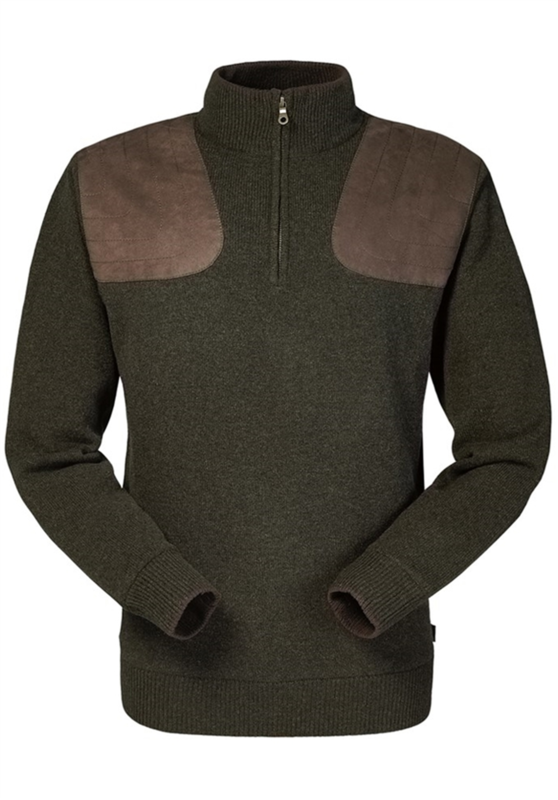 The sweater has a half zip fastening and includes a hydrophilic drop liner which provides windproof protection and breathability, offering great functionality. 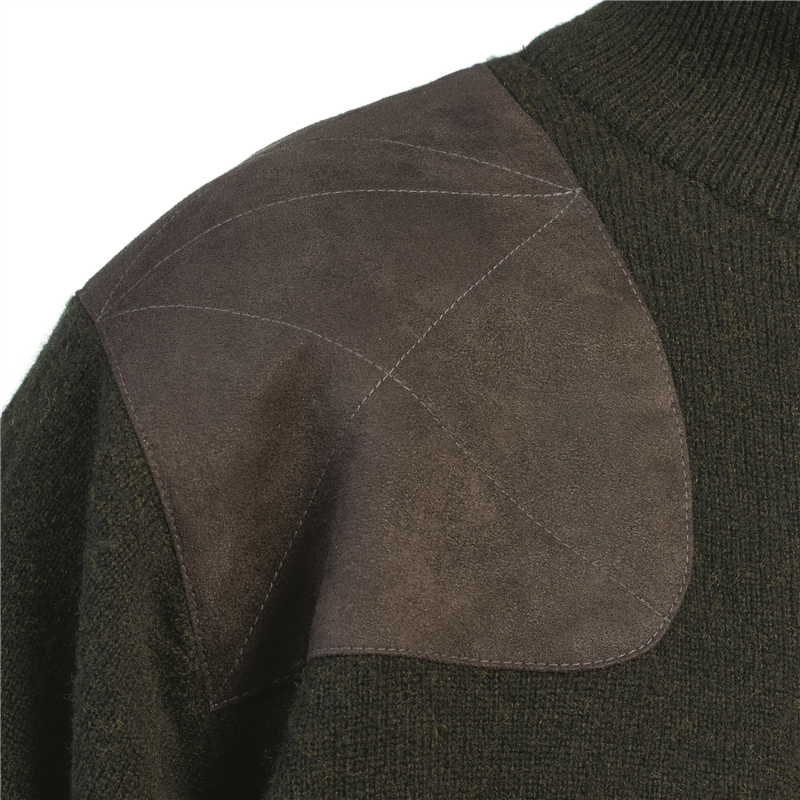 Crafted from the finest quality lambswool, the sweater features a ribbed hem and cuffs, along with contrasting polysuede shoulder patches which add authentic detailing.